C.A.S.E. 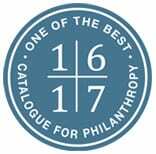 2016 Signature Gala Event – A Resounding Success! 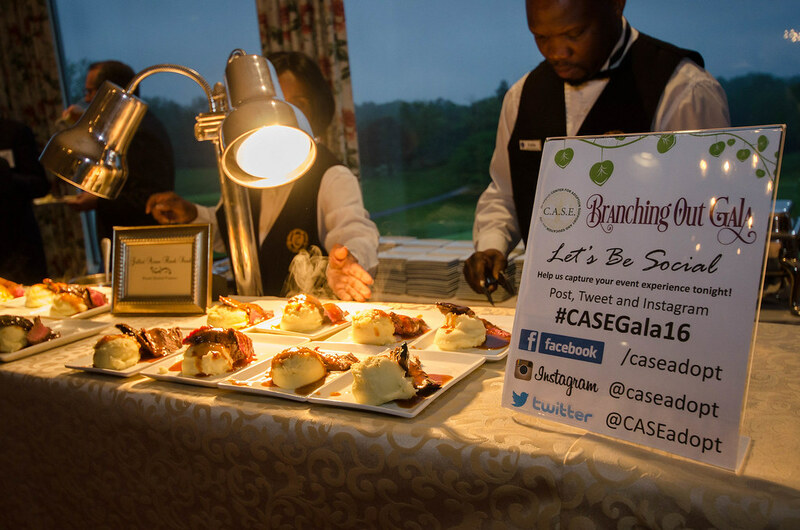 More than 300 guests enjoyed an amazing evening attending C.A.S.E.’s Branching Out Gala – our signature fundraising event. With live entertainment provided by Rachel Crow, a robust silent auction and a heartfelt Star of Adoption award ceremony recognizing Rachel, The Honorable Mary Landrieu, Daniel Leonard and the Vasquez family for sharing their unique adoption stories of challenges and triumphs, C.A.S.E.’s Gala was a resounding success, surpassing expectations and goals. Our sincere appreciation extends to our long list of valued sponsors, contributors, event co-chairs, honorary co-chairs, Mistress of Ceremonies and all of our guests who braved the rainy evening in Maryland to attend and celebrate adoption with us. The magic of the Gala event truly encompassed our passion for what we do, and the contributions we received will help to ensure that C.A.S.E.expands its reach to more foster and adoptive children, teens, their families and the professionals that support them now and into the future. Hover over the slide show below to scroll through photos from the event. Thank you so much for including me last night & for the introduction to a wonderful organization! I was so inspired by the adoptees & adopters -- the testaments to what a caring, nurturing family, siblings & parents can do for a child-our community-country-world! 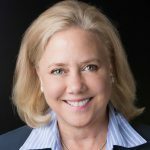 The Honorable Mary Landrieu, former Louisiana Senator and an adoptive mom, is a recognized advocate for building families through adoption. 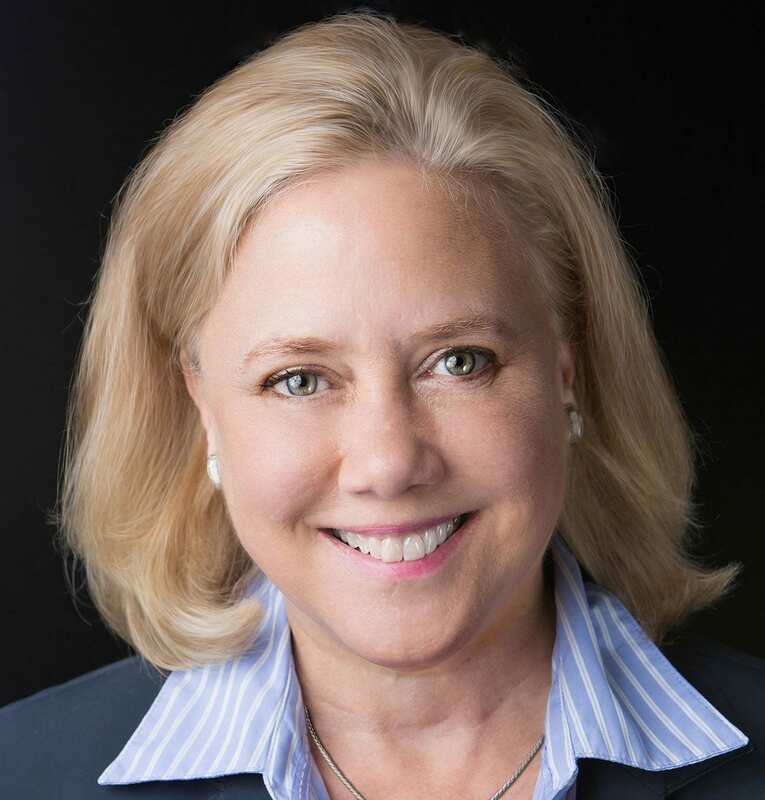 She served as the Senate co-chair of the Congressional Coalition on Adoption and was a leader in the passage of numerous congressional acts supporting adoption and child welfare including the Adoption Tax Credit. 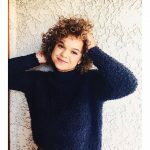 Rachel Crow, adopted from foster care as a baby, is an actress and singer on the rise! After finishing 5th in the popular X Factor television reality show, she is now a featured performer for Disney and Nickelodeon productions and is a Columbia Records recording artist with a soon-to-be-released album of original works. Ms. Crow is an enthusiastic advocate for adoption and foster care, and will perform her original song about adoption at the Gala. Read Rachel’s Full Star of Adoption Bio. Daniel Leonard, After 18 months in foster care, Daniel and his sister joined the Leonard family when he was 2 1/2 years old. 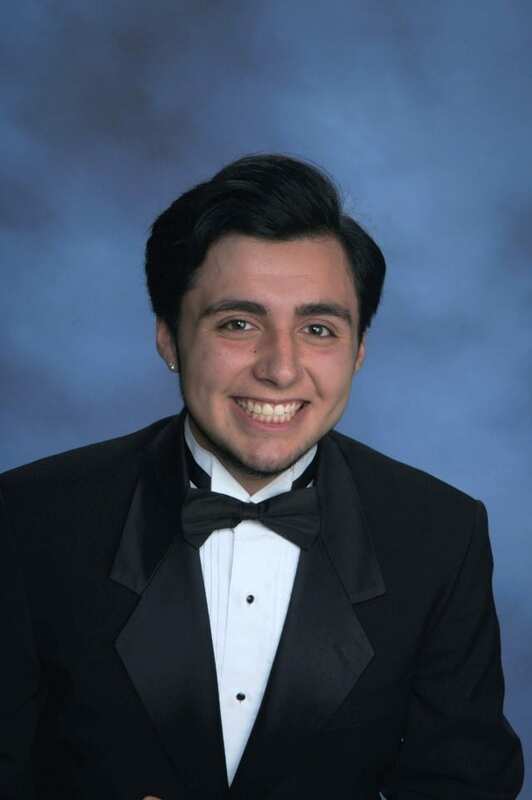 Now 18, Daniel is a senior at Walter Johnson High School in Bethesda, Maryland. 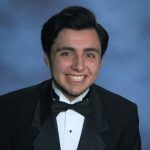 Daniel was a columnist for Walter Johnson’s newspaper, an officer of several clubs and a member of the stage crew for WJ’s very active drama group. Last year, Daniel was selected to represent all of the high school students in Maryland at a national conference on civic engagement. As part of the conference, he met with Congressman Van Hollen to present a teacher evaluation and feedback program he developed and which he hopes will be implemented nationwide. Read Daniel’s Full Star of Adoption Bio. 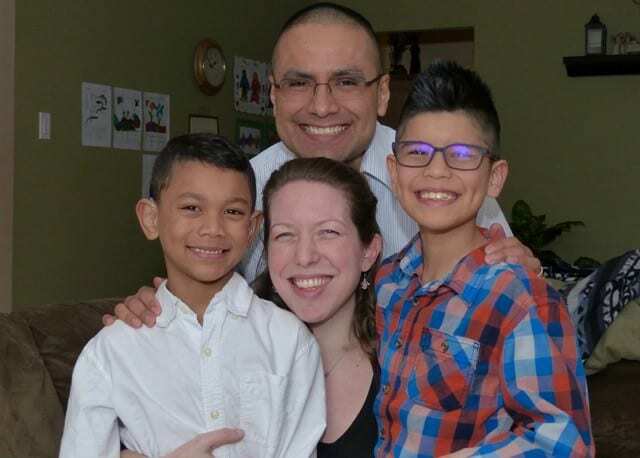 The Vasquez Family: Kaari and Lee Vasquez are the adoptive parents of two young boys that they adopted through foster care. The older one joined the family at three months and the younger one at two years. Kaari and Lee have also been active foster parents for numerous children over the past nine years. 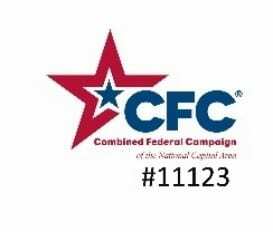 They continue to stay in touch with the children they have fostered as well as the families that have adopted them. They recently transitioned a young boy to his birthfather in Central America which was a difficult process for all involved. 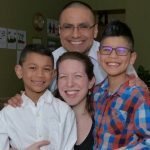 The Vasquez’s have incredible knowledge of the complexity of adoption and attachment and share this knowledge willingly with others. They are active in their Church where they conduct weekend trainings on adoption through the TCU Institute of Child Development and are involved in a support group for adoptive parents at the Church. This exceptional family has opened their home and their hearts to those that need it most.